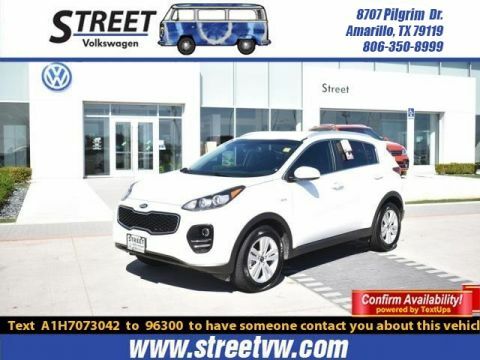 Our 2017 Kia Sportage EX is a stand-out in Pacific Blue and the well-executed design of this crossover SUV is sure to help you check off all the boxes on your must-have list. Powered by a potent 2.4 Liter 4 Cylinder that offers 181hp while paired with a responsive 6 Speed Automatic transmission with Sportmatic. 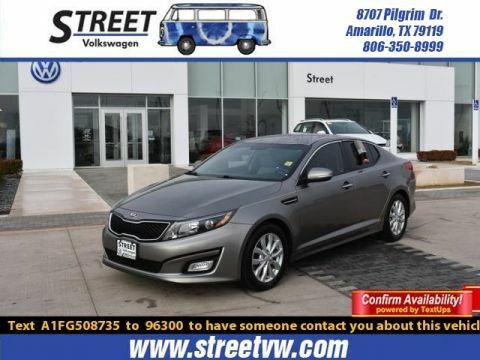 You will find this Front Wheel Drive more comfortable than other vehicles in its class with nicely-weighted steering and excellent maneuverability as you enjoy near 25mpg on the highway! 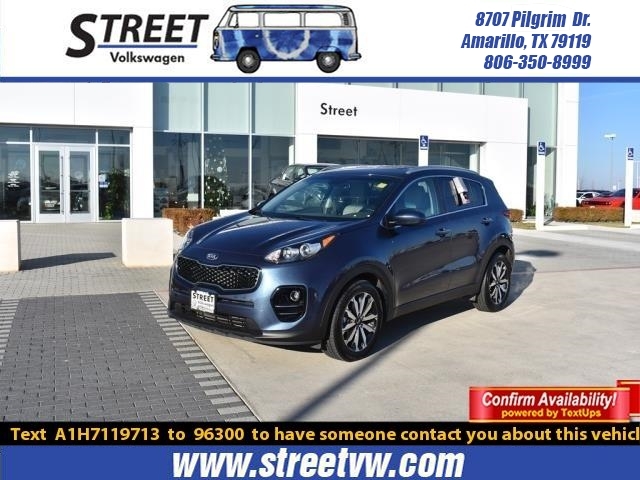 Our Sportage EX has the rock-solid stance you desire with its bright chrome accents, rear spoiler, and distinct projector beam headlights. Built for your lifestyle, the EX interior is incredibly spacious with plenty of room for your tallest friends and all their gear. 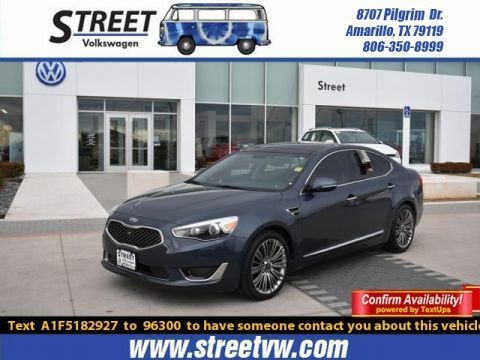 Imagine yourself settling into the nicely bolstered heated leather-trimmed seats, then check out the push button start, rear camera display, steering wheel controls, drive mode select, Bluetooth, UVO eServices with a touch-screen display featuring Android Auto, Apple CarPlay and other comfort and convenience features just waiting to spoil you.